Supersize your gaming experience with this XXL puzzle game! 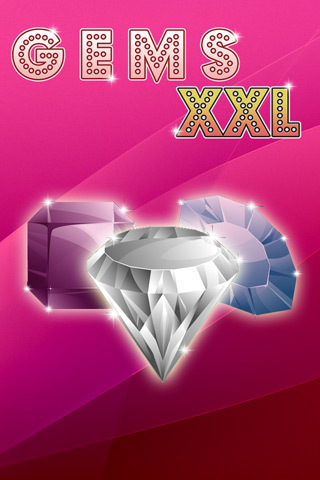 Slide and match the Gems to unlock the XXL Gems. Collect the XXL Gems to proceed to the next level. Published by Lunagames.